The we referred to in this web site are Jonathan the cleaner, Jonathan the secretary, Jonathan the sales rep, Jonathan the designer, maker, driver and installer. You get the idea I am a one man business. That means I care about my work and you get personal service from the same person who looks after the job from the quote to the installation. 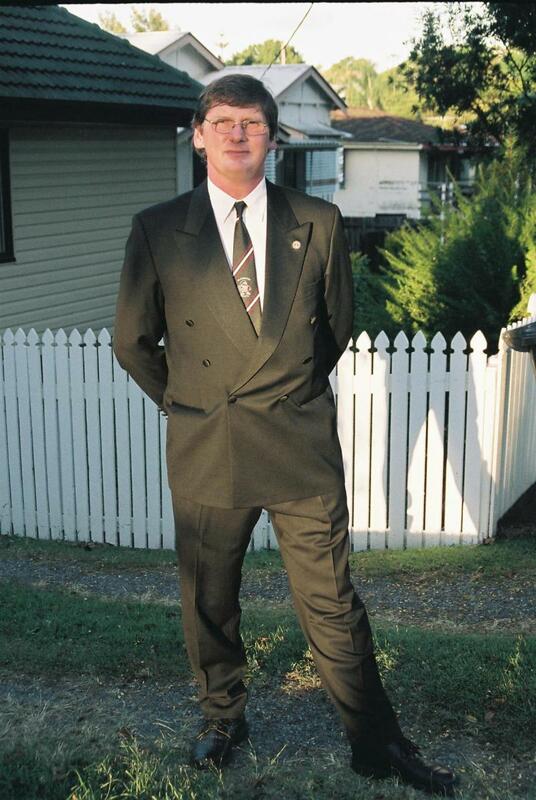 I was born in 1965 a proud Londoner now living in Brisbane. I have used my hands to earn a living all my life. My first job was with a gun maker in a basement workshop in St Martins Lane, central London - this is where I got an eye for detail. 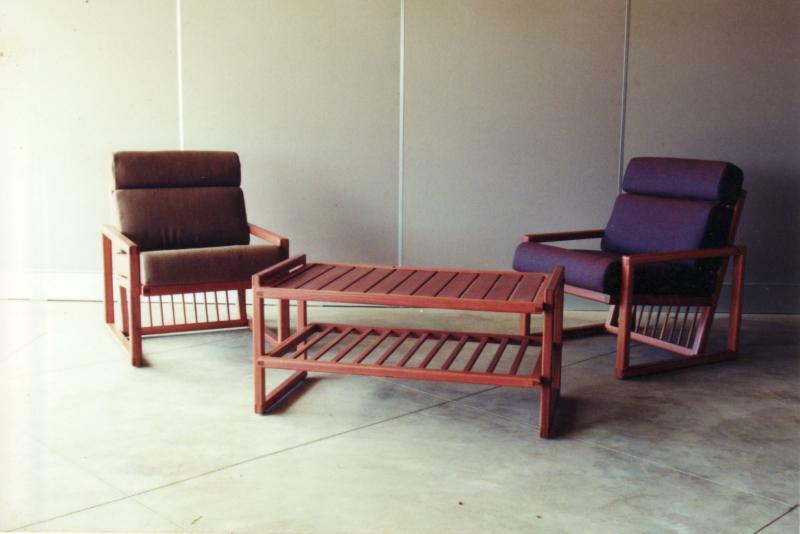 Between 1986 and 1989 I studied for a Diploma in Furniture Craft and Management at Buckinghamshire College, High Wycombe between London and Oxford 1992 was the year I arrived in Australia as a back packer working my way up the east coast. My work found its way into various Sydney hotels, the University of New England as well as private residences. 1995 was a change of scene moving to Far North Queensland to work for a company specializing in boutique shop interiors for the likes of Gucci, Hermes, Ferragamo and Clinique. Interesting work exported to destinations around the Pacific. It was during this time that I managed a factory in Manila with a staff of 70 Phillipinos under me. 2000 saw a move to Brisbane and in 2005 dissatisfied with the employment opportunities and lack of professionalism in the cabinetmaking trade made the leap into self employment. If you have a question, any question, feel free to go to the contact us page and ask away. I will do my best to answer. I look forward to hearing from you. Copyright Jonathan Chappell all rights reserved.